Last August, we reported that Joel and Ethan Coen—a.k.a. the Coen brothers—had signed on to write and direct a six-part Netflix series called The Ballad Of Buster Scruggs. The plan was for the show to be a Western anthology, with each episode telling a different cowboy tale centered around Tim Blake Nelson’s Buster Scruggs. 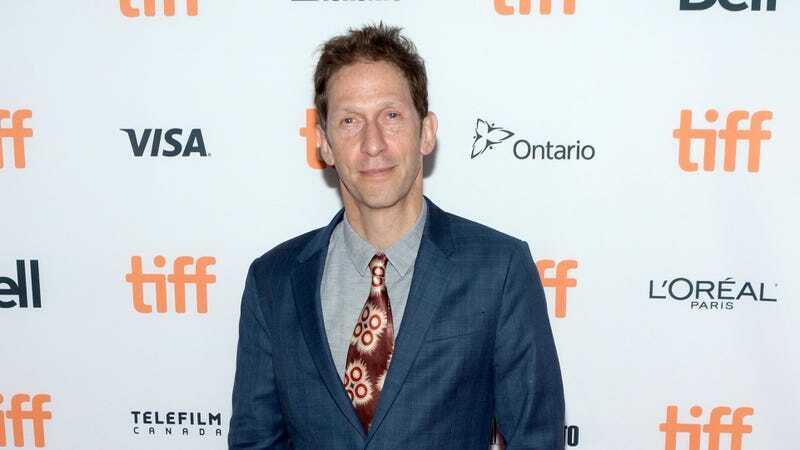 Since then, the project has morphed into a feature film, though it still retains the anthology structure, is still coming to Netflix, and still stars Tim Blake Nelson (which was probably the most important part to some big Nelson Heads out there). The movie version of Buster Scruggs will most likely premiere on Netflix later this year, and it’s immediately getting some Oscar buzz based solely on the fact that it’s premiering at the Venice Film Festival in August. This comes from Variety, which notes that Venice Film Festival has become the “starting gun” for awards season, so the implication with Buster Scruggs opening in Venice is that it must be pretty good. Also, thanks to the film festival’s website, we now know Buster Scruggs will feature James Franco, Liam Neeson, Tom Waits, and Zoe Kazan. At Venice, Buster Scruggs will be going up against some pretty tough competition, including Yorgos Lanthimos’ The Favourite, Luca Guadagnino’s Suspiria remake, Brady Corbet’s Vox Lux, and Damien Chazelle’s First Man.